New Earth USA is a waste solutions company that transforms waste treatment and conversion challenges into integrated, state-of-the-art solutions with practical applications for industrial and municipal customers. Harnessing our extensive experience in waste solutions management, transportation, heavy equipment, and regulatory compliance enables our team of professionals to meet a variety of unique residuals management needs while conserving natural resources. 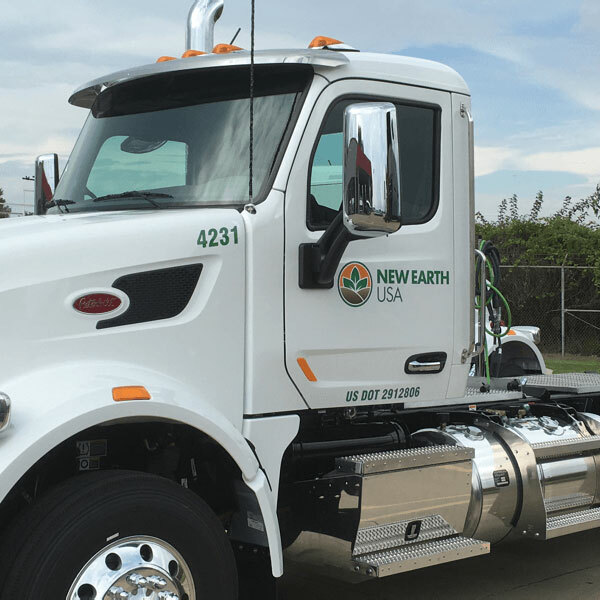 New Earth creates value through customized solutions, meeting and exceeding customer goals, utilizing state of the art equipment, ensuring compliance, and promoting sustainability.